Another year, another Marvel movie! And we all love our superheroes, don’t we? Especially when all the supers are gathered in one superfilm! While we can’t have the powers, we can at least have the clothes? Where possible! 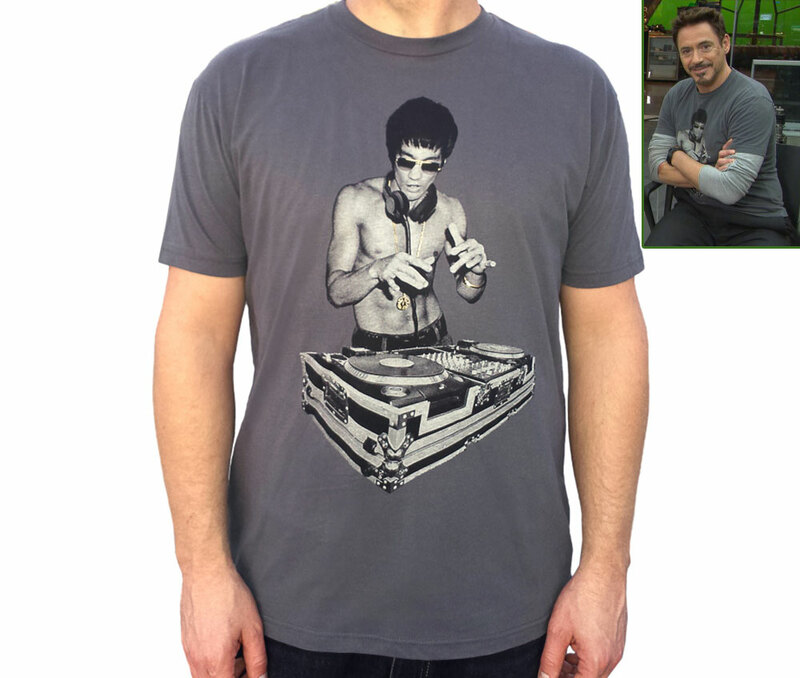 The BNA78 Kung Fu Scratch tshirt is worn by Robert Downey Jr. as Tony Stark (Iron Man) in a couple of sequences from the new Avengers Age of Ultron movie. Tony Stark is known to wear skin-tight tops, often layered for an ultra-geek effect and this falls right into that category. However, a Bruce Lee chest display is even more effective, especially when mixed with a turntable desk and hi-quality headgear. See also: Chappie movie fashion items identified! 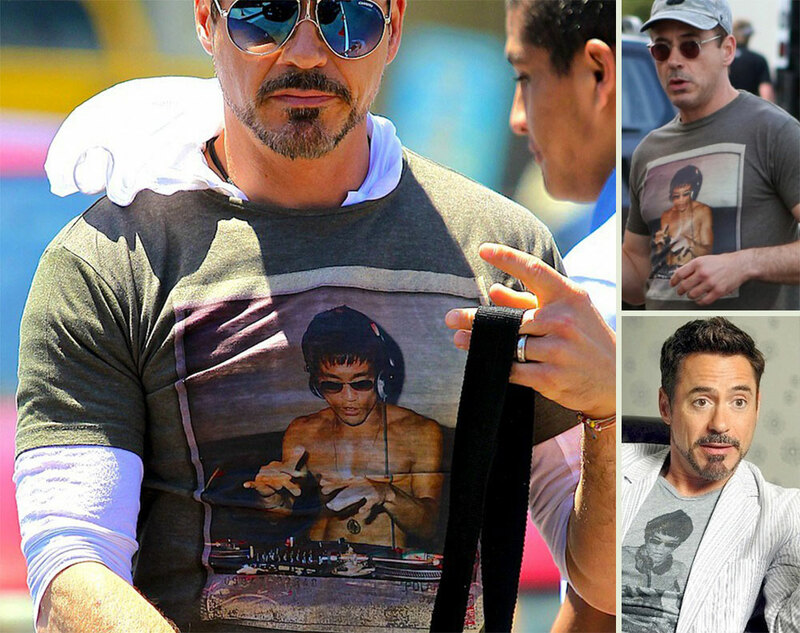 This isn’t the first time Robert Downey Jr. is wearing a Kung Fu Scratch tshirt and most certainly won’t be the last either! It’s good to know that he blended with Tony Stark/Ironman at such point that they share wardrobe! As they say, the best is saved for the last (scenes of the movie) – in our case, it’s about Tony Stark’s sunglasses! You’ve seen Robert Downey Jr. wear this brand of glasses before, in Iron Man and more, well, it appears Mr. Stark is a creature of habit, despite being an unusually wealthy creature! The All-in have a reputation of selling-out faster than you can say ‘Avengers’, so you’ve been warned: save $319 for a pair of Initium All-in matte black with red temple tips! If you’re not picky (and they already sold-out), all others All-in colors are $299! 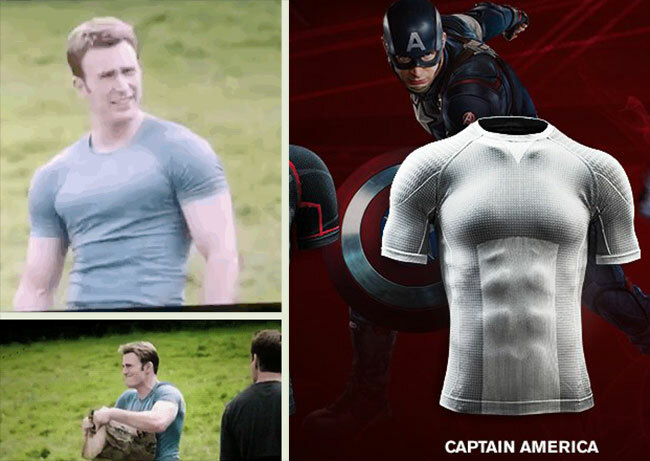 There’s a reason for all the Under Armour goodies you’ll see throughout the new Avengers movie: Age of Ultron benefited from a special collaboration with Under Armour. Building better costumes for better bodies in constant action is something delicate and demanding. 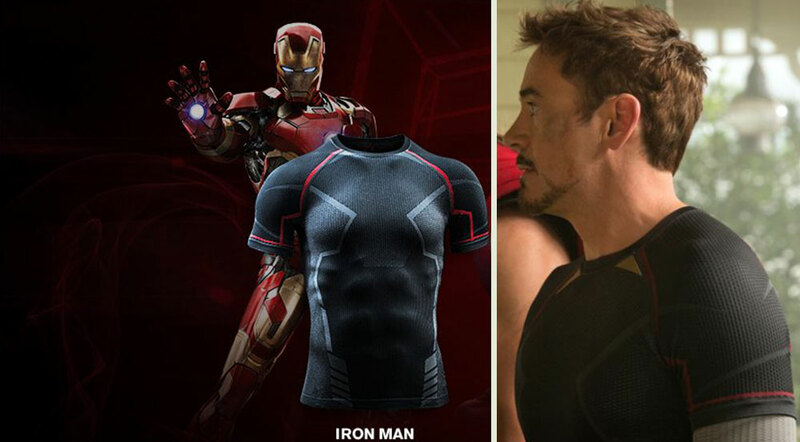 UA had the expertise and the materials to bring the Avengers costumes to life. As more imagery will (hopefully) become available after the release date, I will update this story with the appropriate photos. So far, this is the best I could do! When you’ll see one of the Maximoff Twins changing into a more permissive outfit, with a special kind of tshirt created especially for his character, know that it’s also an Under Armour creation! Custom made with textured materials, the tshirt looks sewn onto his skin. The special stripes you’ll see on the tshirt are a common giveaway for all Under Armour tees (you’ve seen Iron Man, Captain America already, read on to see who’s wearing the UA goodies!). 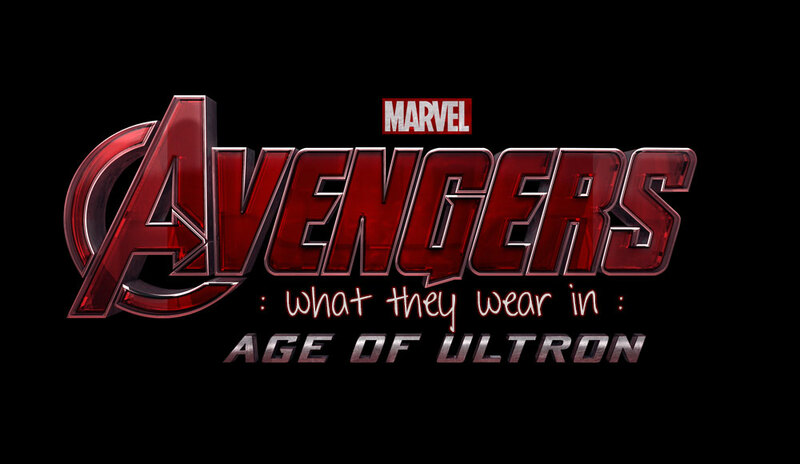 There’s an amazing add-on to Natasha’s Black Widow’s costume in the new Avengers: Age of Ultron! For the first time, electricians joined the costumes department team (over 60 persons teamed up to create the supers wardrobe). Think Tron – blue neon lights along the seams to make for more electric fight sequences. The Under Armour tank top with black fabric and red trimmings along the seams hints at the neon blue lights. 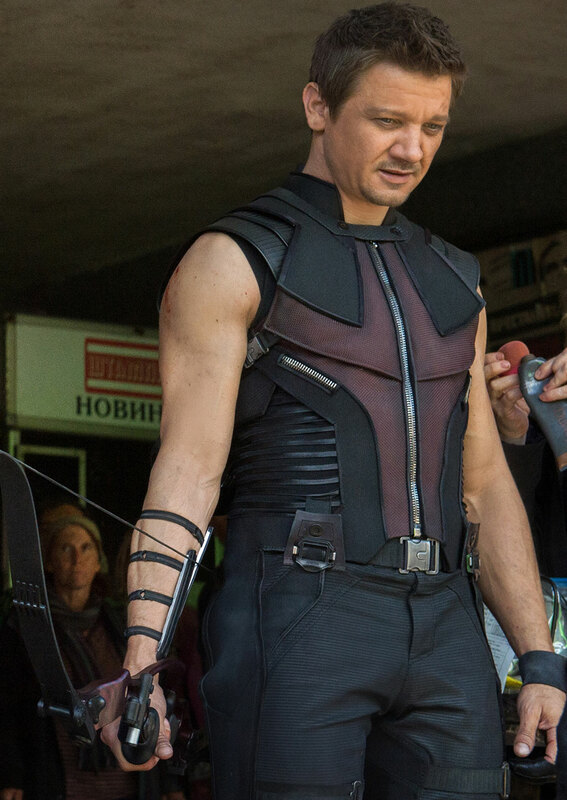 Whether he’s wearing his black tank top or his black and maroon action costume, Hawkeye is always ready for action! Which is also the reason Under Armour created the special gear superheroes can train in! 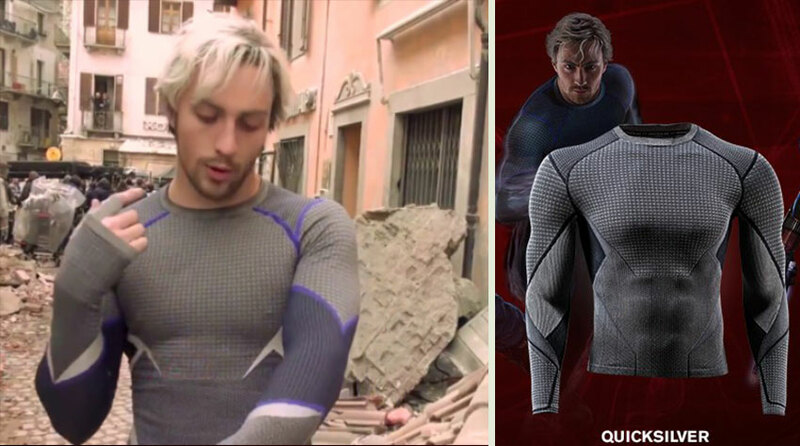 In the quickest of the quick fight scenes, Quicksilver is wearing his special Under Armour long sleeves tshirt (the same one you can see in the movie poster), a pair of pants??? 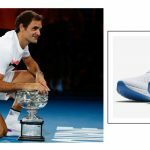 And grey sports shoes from Adidas (of which he apparently had multiple pairs as he’s seen choosing his Adidas from a shelf with more grey Adidas shoes). These are part of a collection scheduled to launch simultaneously with the premiere of the Avengers: Age of Ultron on the US big screens: May 1st. 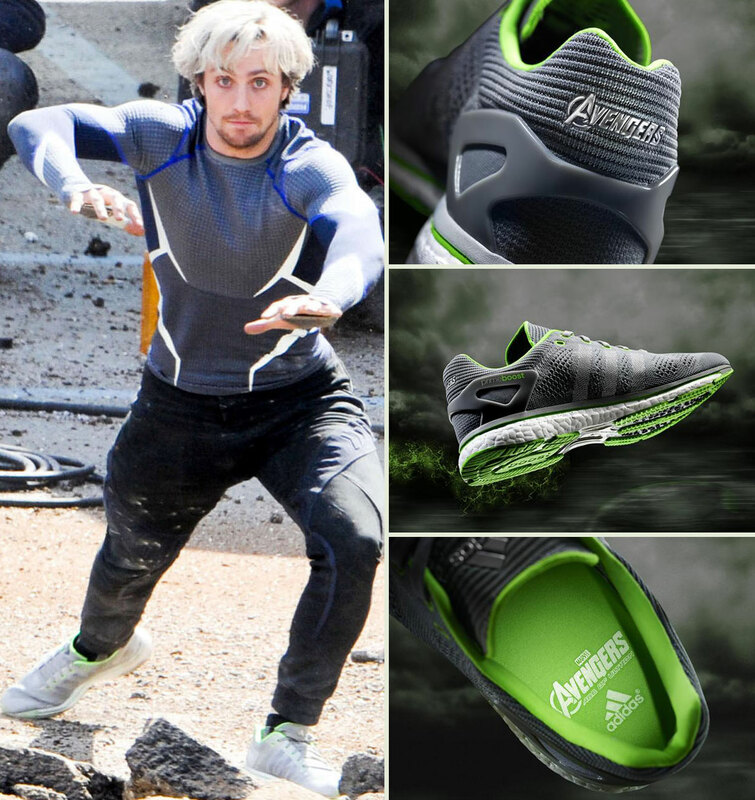 The shoes worn by Aaron Taylor-Johnson as Quicksilver are the Adidas Adizero Primeboost in grey/mint. 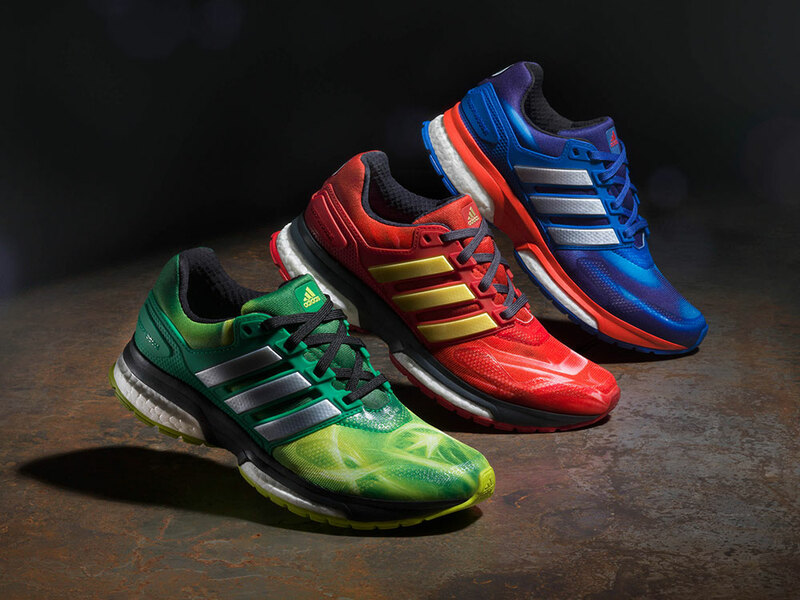 Part of a larger collection in collaboration with Marvel Ultron, the Adidas Boost 2 as it was described in the media release comes in more colors (black& orange, grey&black) but also with a special capsule collection to match each of the Avengers! 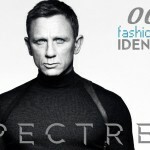 See also: Hunger Games fashion items identified! There are a couple of stages to Quicksilver and one of them involves a pair of Puma Trinomic XT1 Plus. You won’t hear much about these, but they’re there alright! 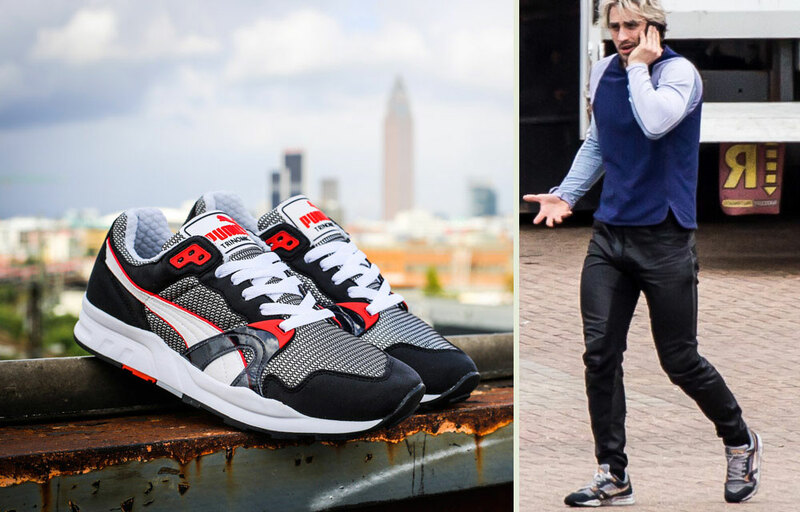 One of the four colors available in this Puma Spring Summer 2014 collection was carrying Aaron Taylor-Johnson’s Quicksilver character where he was needed. 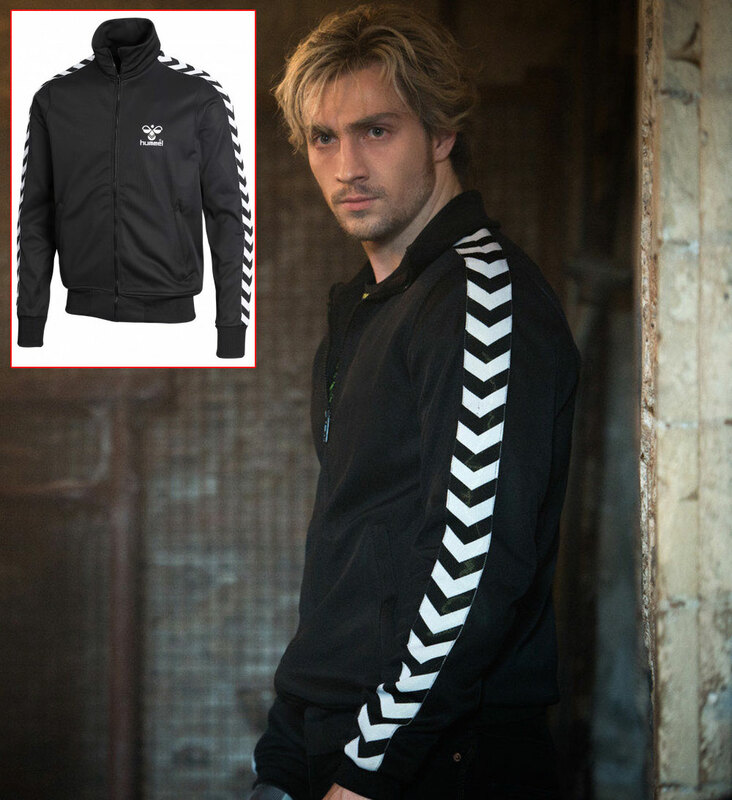 About the same time Pietro Maximoff made proof of his outstanding powers, when he was just referred to as ‘the enhanced’, Aaron Taylor-Johnson’s character, Pietro Maximoff was wearing a shiny black tracksuit jacket with zipper. An old school classic design from the Hummel brand, the Atlantic zip jacket N is made of polyester and cotton, allowing a better moisture control in high physical activity conditions. Wanda Maximoff and her twin brother, Pietro Maximoff bring a breathe of fresh air in the superheroes pack. Their costumes can be segmented in two episodes – this one belongs to the previous-superheroes gang aesthetic. A Free People Black Sierra Valley Printed Shirtdress (which is now sold out given that it’s part of a past collection) with darker print than originally sold in store. It may be custom-dyed, it’s hard to tell at this point. A lot of Elizabeth Olsen’s Wanda Maximoff Scarlet Witch Age of Ultron Avengers movie costumes are custom-made. 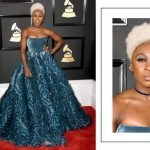 For the epic battle scene she actually wears two different dresses, not one as we would be tempted to believe since they’re both black. During a particularly entertaining scene with all the Avengers assembled for a party, Jeremy Renner’s Clint Barton / Hawkeye is casually dressed sporting a fabulous leather jacket. Part of a capsule collection from Matchless Avengers Atelier, the Osborne Limited Edition Blouson is the reedition of a bikers favorite leather jacket from the sixties. 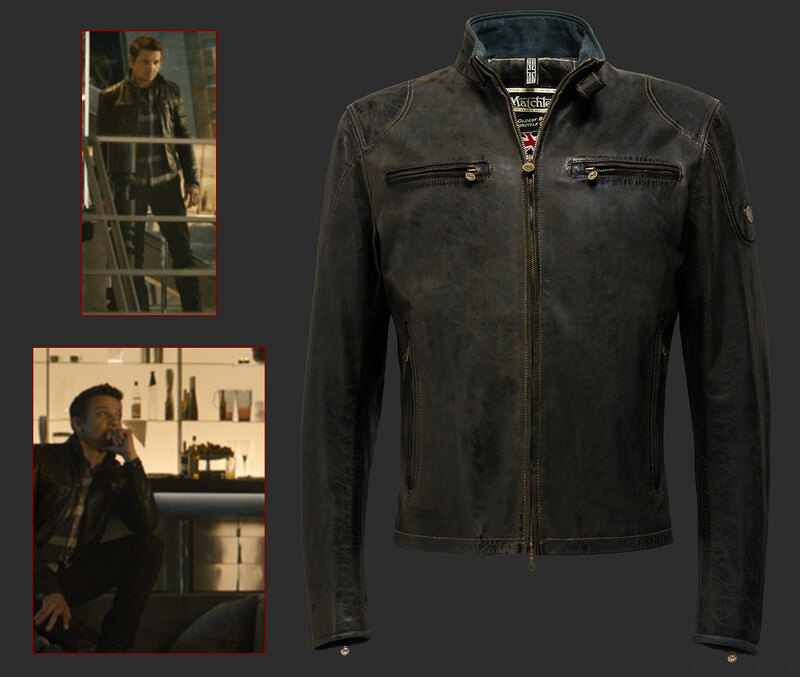 The jacket’s style matches Hawkeye’s personality and Clint Barton’s character profile to a stitch! There’s really little footage with Jeremy Renner as Clint Barton in the all-American jacket, but it was clear as daylight that we’re talking about the legendary Carhartt Detroit Jacket. You’ve seen it before in Interstellar, it’s a movie costumes staple, especially when the scene is supposed to highlight the traditional, grounded American way of life. Tractors included (yes, there’s a good ol’ John Deere tractor making a brief appearance in the movie as well). See also: Loopers wear Carhartt Jackets on the big screen! Yes, the Cap wears Levi’s jeans! How else? He’s an All American hero, forged in battle, back from the WWII straight in the arms of S.H.I.E.L.D. . Steve Rogers is the bulked-up version of the good sport, the perfect neighbor, the guy you’d want your daughter to date. And he wears Levi’s jeans and a ready-to-crack Under Armour tshirt to chop wood! – now for a collective awww!! 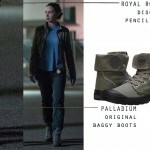 While fighting the Avengers good fight in Age of Ultron, Chris Evans as Steve Rogers Captain America is seen wearing a pair of black tactical boots: Magnum Mach 1 8.0 Side Zip boot (covered by a custom made pair of leg warmers/shin guards). Described as being a very lightweight leather and nylon boot, its use in real-life is for police or security staff as they have an athletic feel and comfortable wear. These Magnum Boots worn by Captain America do not have metallic hardware despite of the side zipper and their carbon rubber outsole makes them all-terrain friendly. There’s a musical moment in this new Avengers movie. Blink and you might miss it! Age of Ultron is a key moment in the Hulk’s evolution. We might learn more about Bruce Banner so keep an eye out for all information projected on the big screen! Bruce Banner is seen listening to classical music, more specifically Bellini: Casta Diva, Norma act 1 as performed by Maria Callas. 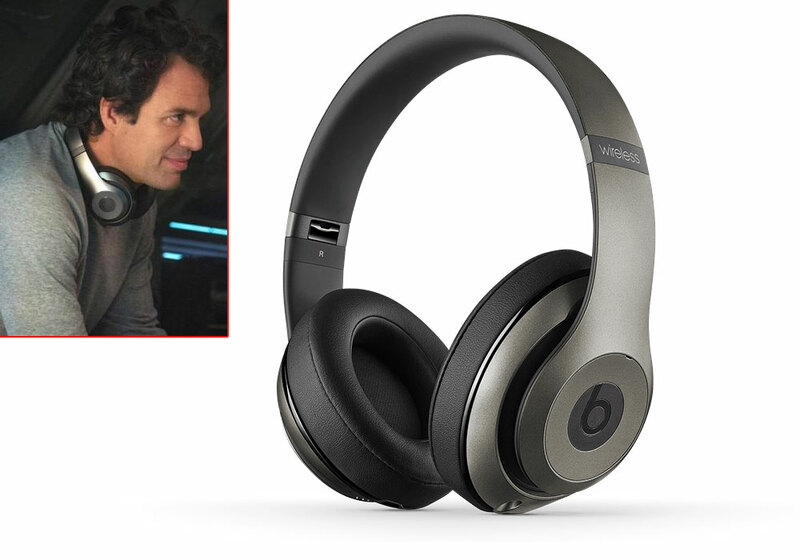 Doing so, he wears the Beats by Dre Studio Wireless headphones in titanium grey. 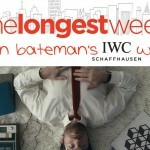 See also: Jason Bateman’s IWC watch in The Longest Week! 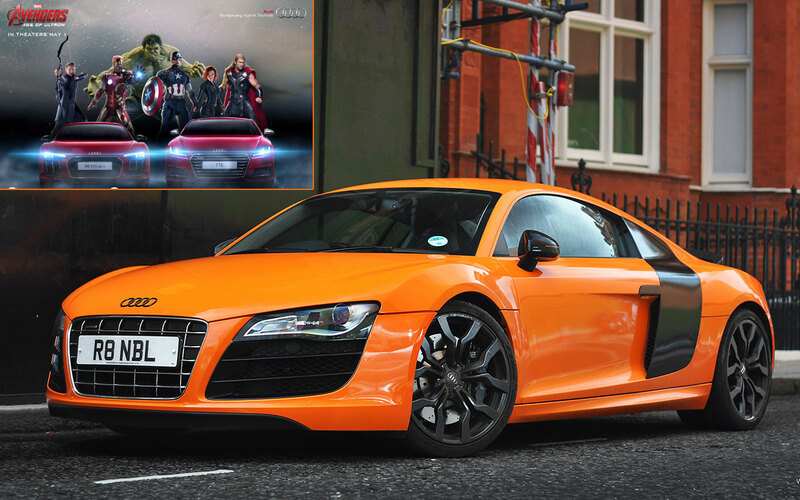 While this isn’t a clothing item, I couldn’t help but notice the feisty orange Audi Tony Stark brings around in the new Avengers, Age of Ultron! You’ll have to wait until the end of the movie to see him coming down from the Quinjet and from his special Iron Man armour and switch on the V10 engine of a fabulous Audi R8! Tony is such a modest, blend-in kind of guy! Not. And while we’re talking engines: Black Widow’s black motorcycle is part of a special project within Harley Davidson! Project LiveWire aka the first HD with an electric engine! Interesting, right? While the motorcycle stunts in the movie would have us thinking the Harley Davidson team’s tagline: ‘ think electric guitar – not electric car’ but it’s still a Harley powered by an electric engine! 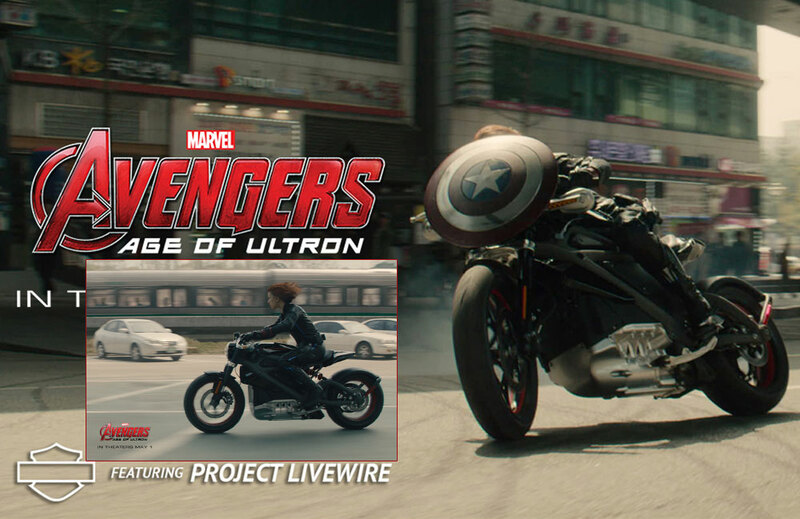 Currently on a trial tour around the country, be sure to test it out before judging Natasha Romanoff’s riding skills! 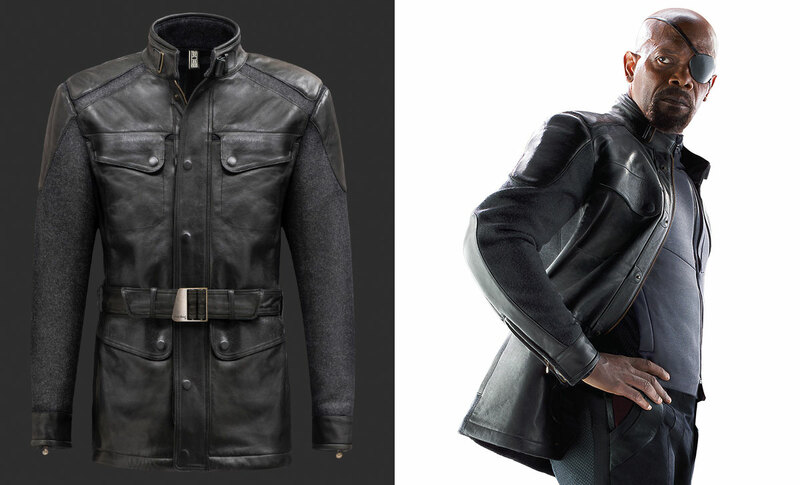 A special collection of leather jackets has been issued following the successful collaboration between Marvel’s Avengers franchise movie and the Matchless brand. Some of the jackets make brief appearances in the movie, some were cut out. 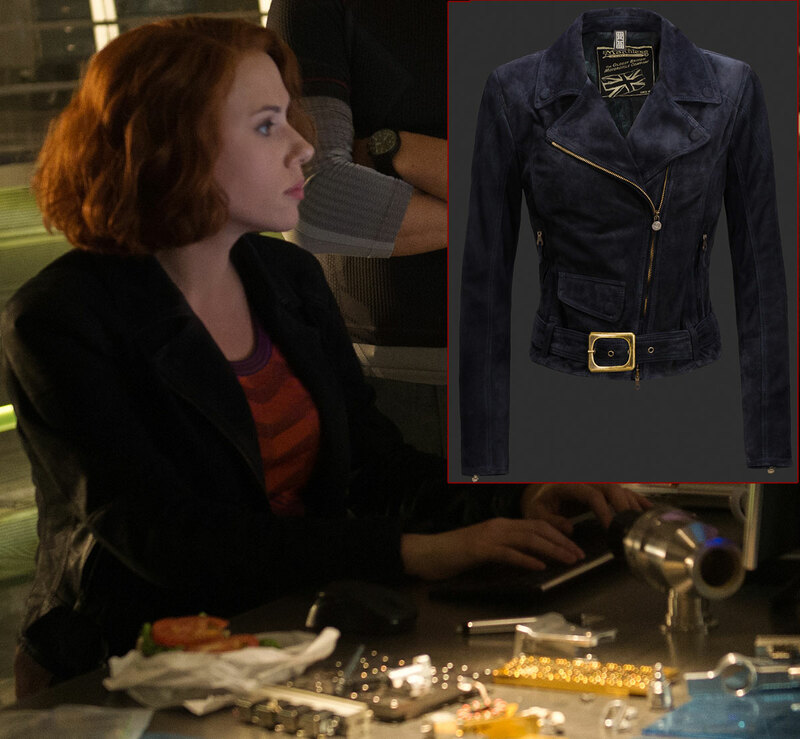 Like Scarlett Johansson’s Natasha Romanoff leather jacket she’s wearing at some point when seated in front of a computer. The scene is so quick that you’ll most certainly miss the jacket if you blink! Although he’s playing a smaller role in this episode of the Avengers, Nick Fury still has his fair share of Ultron action! He’s meddling in some key-moments of the Assembly, bringing his knowledge, wisdom and love for the Super Heroes. We, on the other side, can’t help but notice his Samsung gadgets (I’m pretty sure he was wearing a Samsung Gear Fit at one point – did anyone else notice it?) and his amazing leather jacket (the same one we spotted in the Avengers promotional poster)! It is, of course, a Matchless Avengers Atelier exquisite leather jacket with waterproofed wool panels. Do you know the name of the sunglasses that Tony Stark is wearing in the final scenes of the movie? 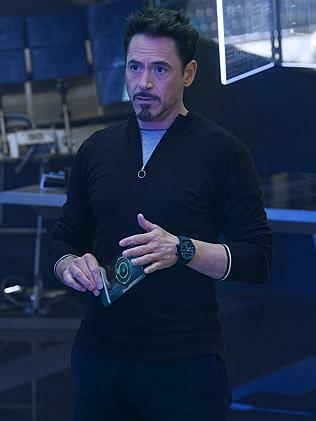 Can you ID the shirt Tony Stark is wearing near the end of the movie, under his suit jacket? It has a diagonal, dripping purple stripe. Do u know the name of the coat that cris hemsworth/thor is wearing at the party just before Ultron shows up? I was also wondering about the shirt with the diagonal purple stripe? I’m trying to ID it Vojaka! 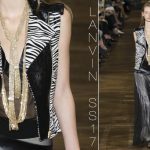 I thought it was Lanvin as Tony Stark was seen wearing the brands’ products before (sneakers in the first Avengers) but Lanvin has a dripping L and not a stripe. The word goes that this is a tribute t-shirt for Quicksilver’s passing (Quicksilver used to wear a diagonal flash-like stripe in the original comic book drawings). I’ll keep searching, through! 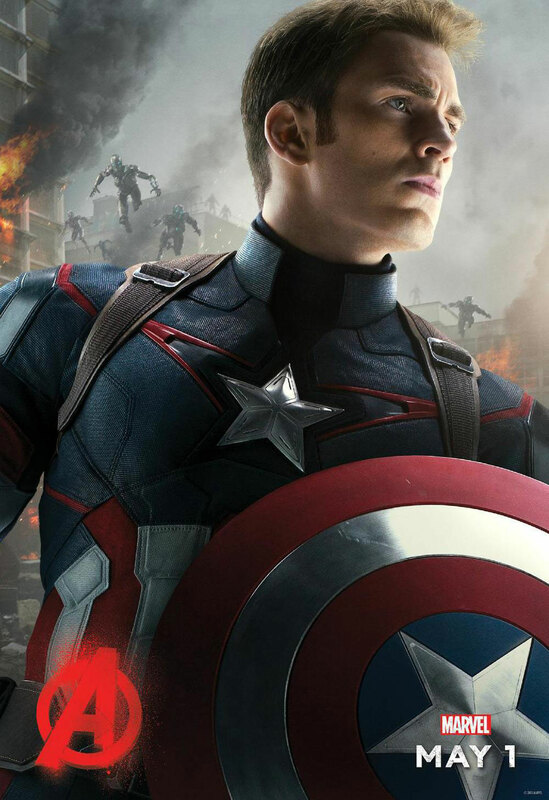 What shoes does cap wear with the costume in the movie? 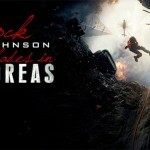 Cecilia – I just saw the Avengers today. 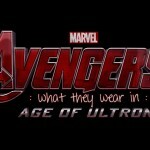 Fairly near the beginning, when Tony Start and Bruce Banner are just starting to work on what becomes Ultron, Tony Stark wears a half-zip pullover that has a large O at the bottom of the zipper. 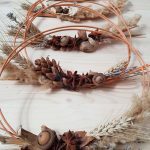 I’d love to find out who makes it – can you find out? Please know that I’m continuously working on identifying every item I can! When I find something new, I will update the article and also notice you via email, should it be the very item you were looking for! 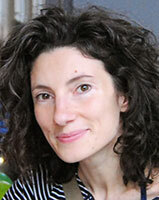 Fingers crossed as I research every other day, to keep an open mind and a fresh perspective! Thank you so much for understanding and for being with me in this id-quest! There’s a lot of clothes for the men on here, but I have to say that I’m mostly curious about everything Wanda Maximoff/Scarlet Witch/Elizabeth Olsen was wearing throughout the movie. Thank you so much for working hard and ID-ing all these great fashion pieces. Can you tell us about this? In addition to the Hummel zip up N jacket, Quicksilver also wore a hoodie with the same sleeve designs. I’ve checked the Hummel site with no luck. Any help identifying this and where to get it? Thanks! I, too, would like to know about the shirt Tony Stark wears with the purple drip. thank you for all the support and motivation! I’ll keep on searching for more items, I’ll update as soon as I find something new! That purple drip tshirt is giving me a headache ;-) clearly someone went over their heads to keep Iron Man’s wardrobe on the purple side! I won’t give up, do come back for more! hi, do you know the brand of orange sunglasses stark wears, about halfway during the movie? Has anyone id’ed the orange or red sunglasses Tony is wearing when he’s at the nexus? Do you know what are the glasses that Ruffalo is using? Yet another vote for the diagonal stripe purple shirt tony is wearing at the end! What style of Levi jeans does Capt. America wear? Im dying to know about scarlett johanson’/black widow’s/Natasha Romanov’s cream and black party dress that she’s wearing when she and banner are flirting over the bar… any ideas? 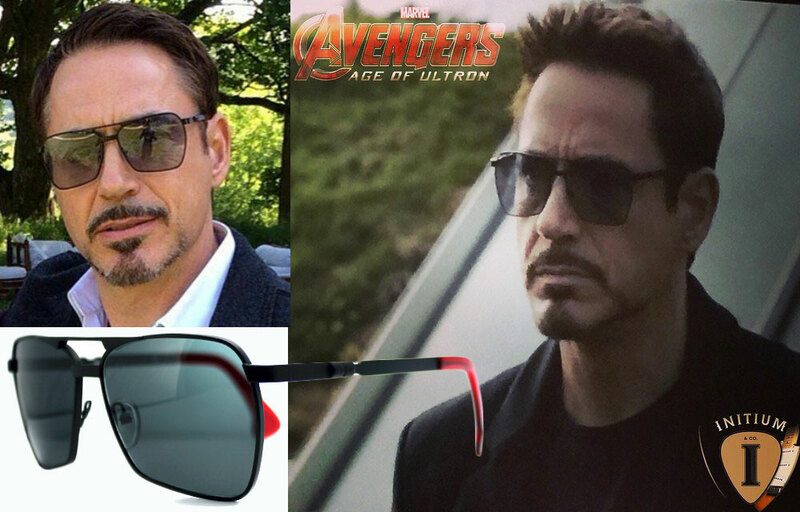 I am also interested in the brand of sunglasses Tony Stark wears at the end of the Ultron movie. At least I thought it was near the end. I don’t recall them looking like the black Initium pair above. 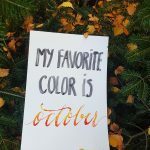 I thought I saw some with more color, perhaps the orange ones Jun is asking about in a previous post. As I recall, the scene was where Stark was getting into his Audi to drive off. It was a short scene, but I certainly noticed his eyewear. Thanks. Although I too left the cinema convinced he was wearing a pair of orange-y tinted glasses (which, let’s face it, it’s all but abnormal for Tony Stark! ), upon a closer inspection on the computer screen of both official movie scenes and unofficial on-set scenes, the glasses are as dark as night! Initium seemed to agree as well when they claimed brand recognition over Tony’s Avengers AOU last scenes shades! :-) perhaps it was an orange light filter added in the cutting room which got us fooled? Won’t stop looking for all the items you’ve signaled so far! 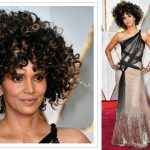 – including that dress D’nae! It was certainly a custom-made as Scarlett was up to her ears with a child at the time of Avengers AOU filming (that’s why we were treated to so many up-close upper-body-shots, hoping to lose sight of her extra baby weight and lose focus in her generous baby cleavage heh!). Thanks if you find out ! Thanks for the info and confirmation, kpriss. Wanting to know about the purple diagonal striped shirt also! I want to know about the purple drip stripe shirt too! Really want to buy it! any updates on the diagonal purple dripping stripe shirt worn by iron man at the end? 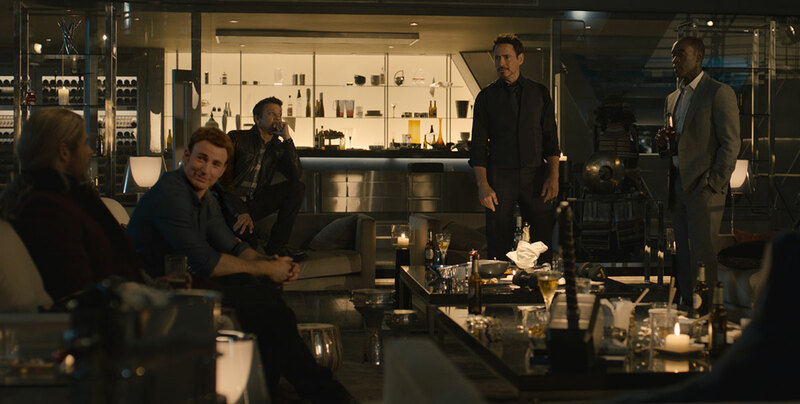 Did you by chance check the blue dress shirt that Cap had at the party before Ultron appeared? 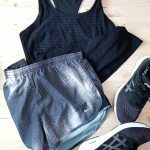 Where I can I buy the clothes, inthe Under Armour stores? For example, Pietro’s grey shirt, black jacket, or his Adidas sneakers. 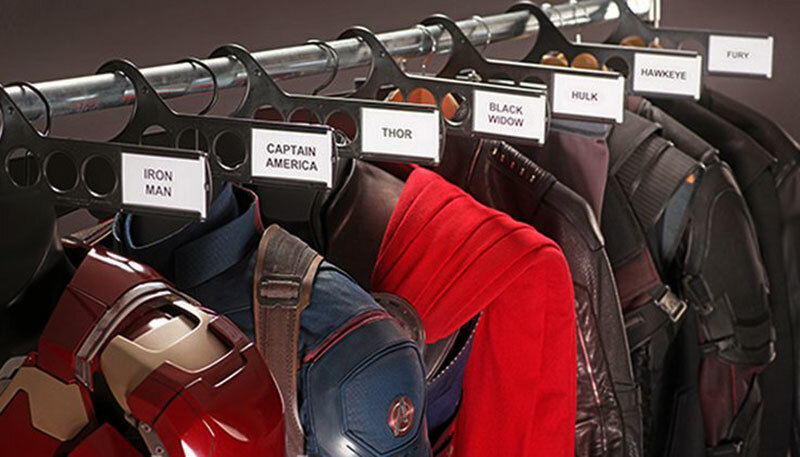 As they’re part of a special collection, the chances are Under Armor stores would come up with a ‘sold out’ label/answer on all the Avengers clothing. Even items on their permanent stock get replaced in time by newer, better or clever clothes. Sadly, the highest probability of finding any of the clothes seen in the movie is by paying sometimes absurdly high prices on ebay-like stores! Hey, you did a great job so far! I was wondering about the dark red coat Thor/Chris Hemsworth is wearing at the party, any news about that? Hi! There was another person asking for the dress that Natasha Romanoff (Scarlett Johansson) used in the night party at the Avengers Station. 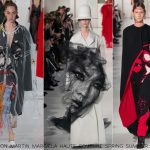 I was wondering if you know more about the dress, I know that it’s difficult to see it in the movie, but I know you are going to find out about the dress. If you find anything, please let me know, I have faith in your special skills! Thank you so much! I haven’t give up searching, I will let you know if anything pops up! I was wondering if you knew about the robe that Natasha/Scarlett wears in the scene with her and the Hulk/Bruce, where they’re at the “safe house” and she’s waiting for him to get out of the shower & they have the “they can’t be together talk.” I really want that robe! You’ve done awesome so far! I hope you can find this one for me! Another shout for that purple drip shirt of Stark’s at the end of the film if you haven’t already got it? Hey there, im on a mission. To obtain the coat that Chris hemsworth wore, I’m sure we all know the one. At the party he wears a dark red/possibly burgundy colour coat!. Very sharp. In the movie it looks woolen. But I can’t tell for sure what it is because there are so many types out there. If you could please inform me of the name of the coat and the materials of it. Would very much appreciate it.!! It doesnt specify anything about the long sleeve shirt with the light grayish sleeves that Pietro wears. He wore that during there second fight, but where to find it? I want it! So can anyone please help? Does anyone know where i can find the shirt that has blue torso with white sleeves pietro is wearing during there second fight? Hi, would love to know more about Peggy’s dress from the vision Steve had or just a full body shot of it. I’ve been doing research too and have had no luck. Do you know the name of Quicksilver’s pants?